Can Texas A&M get the LSA to the next level? 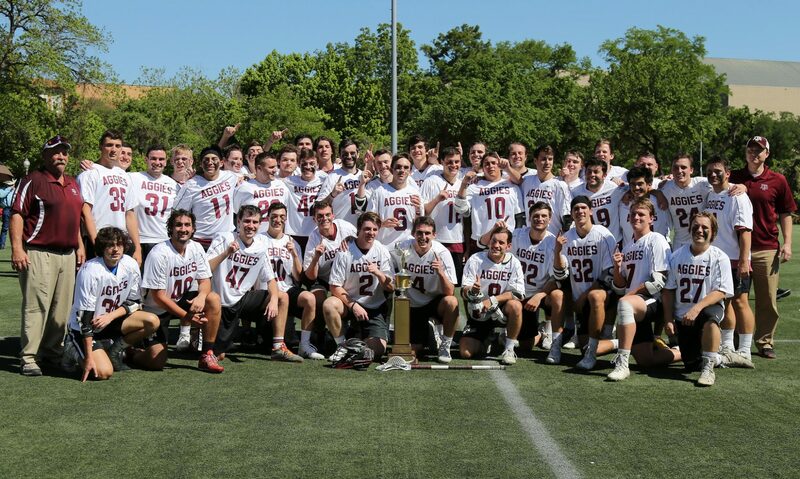 The MCLA discusses the LSA and the Aggies in their latest article Top Ten Questions for 2019. The Aggies open the 2019 season in 1st place in the LSA D1 preseason poll.